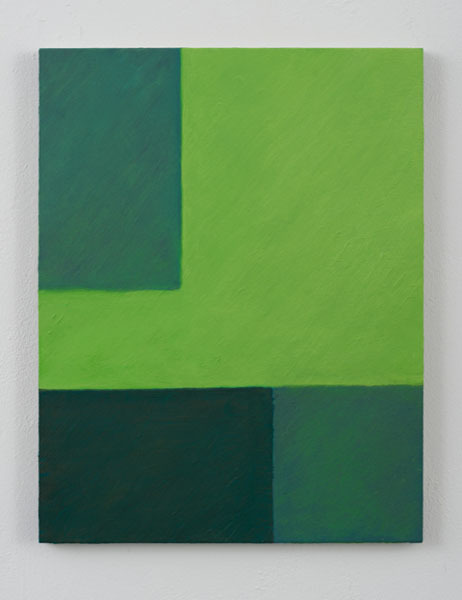 Galerie Tokyo Humanité is pleased to present OKADA Mutsumi's solo exhibition of new works.Okada paints with a limited number of colors. It seems like the minimalist style at a first glance; however, you will realize its rich texture when you look closer. 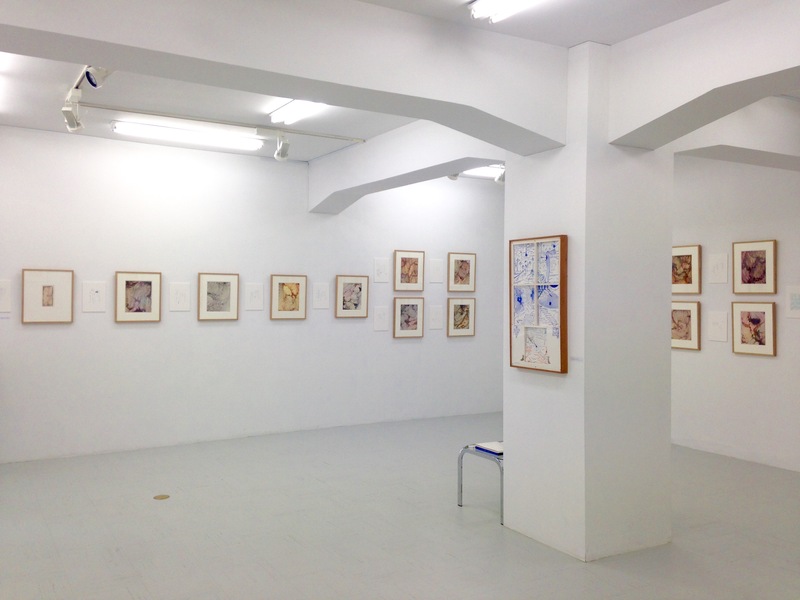 Okada's drawings will be exhibited for the first time along with new paintings in oil. Okada (b. 1953) graduated from Joshibi College of Art and Design in Tokyo and moved to Germany in 1985. She studied painting in Academy of Media Arts Köln and École nationale supérieure des Beaux-Arts in Paris, and received Meisterschüler from Academy of Media Arts Köln in 1992. Okada currently lives and works in Köln, Germany.